Chelsea Piers is the perfect location for unforgettable weddings. 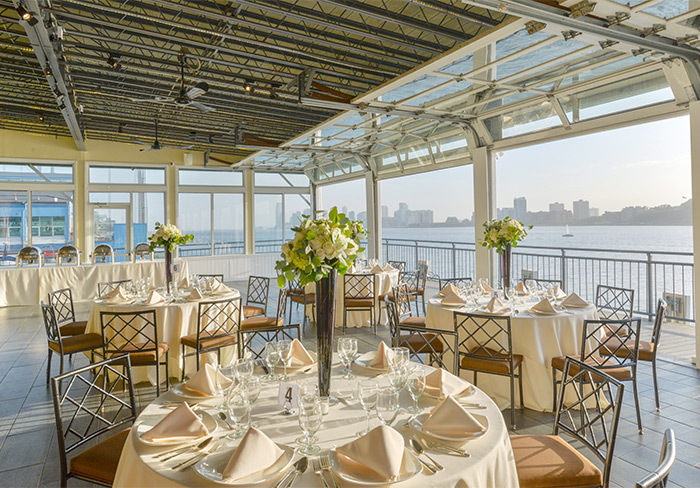 With four dedicated event spaces, Chelsea Piers and its partner, Abigail Kirsch Catering, can accommodate weddings for 75 to 850 guests. 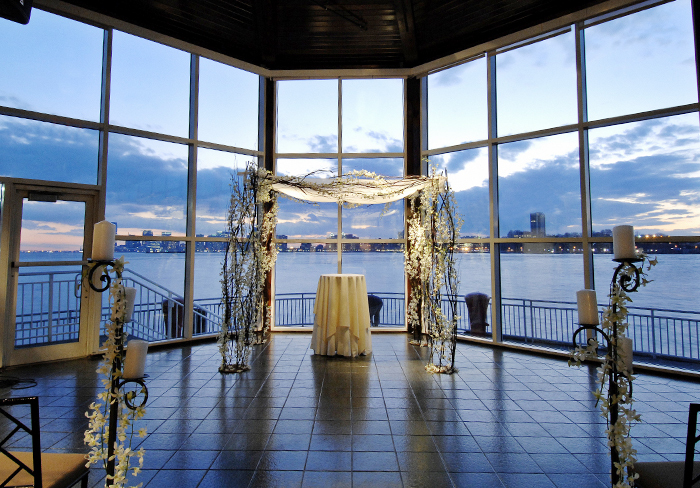 All venues feature floor-to-ceiling windows and magnificent Hudson River views.